The meeting was attended by leaders of the Alliance and discussed latest political situation and forming the government, plus discussing Alliance's rules of procedure and forming committees and bodies. 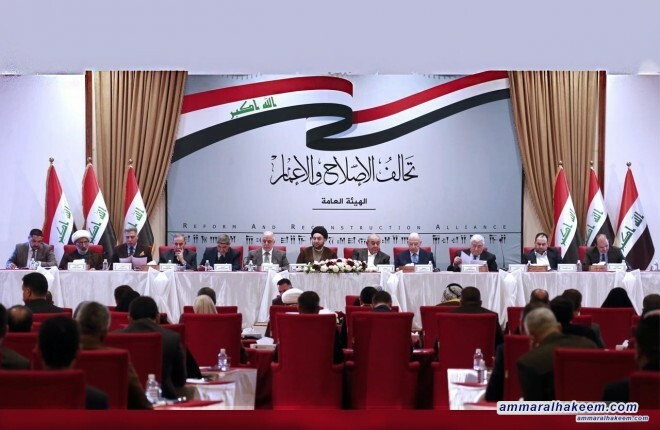 The conferees stressed the need to complete the government cabinet and present competent ministers, and commitment to constitutional and democratic contexts, and emphasized the importance of providing services and employment opportunities, the meeting was concluded with a number of outputs that Included; crystallizing a unified position of the Reform and Reconstruction Alliance for a national dialogue with the Al-Bina Alliance and Kurdish blocs, stressed approaching political blocs and MPs to convince them to revert to constitutional and legal contexts in addressing stalled issuesc and called to give time to the current government to assess it's commitment to the government program, provide services and implementating the expected development programs , stressed on fair representation of Turkmen and Yazidis and the remaining Iraqi components within the government to commensurate the status of these components and role in society. 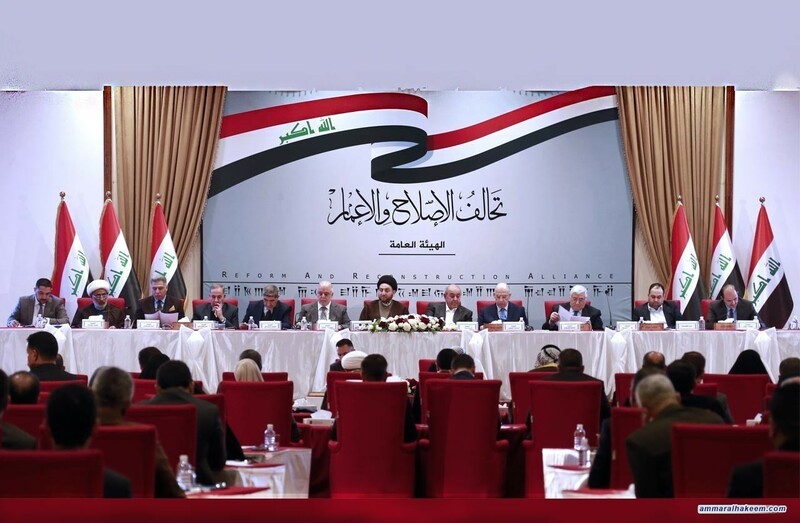 Conferees called on the government to fulfill the demands of Basra Demonstrators and giving special attention to Nineveh. Meeting concluded by setting deadlines to review the Alliance's rules of procedure, and forming of the ten political committees and the Political Authority of the Alliance.